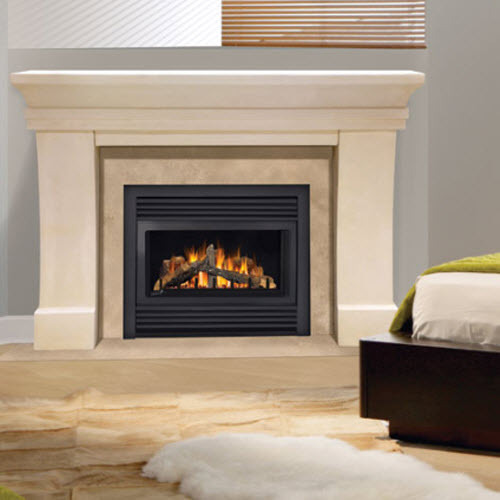 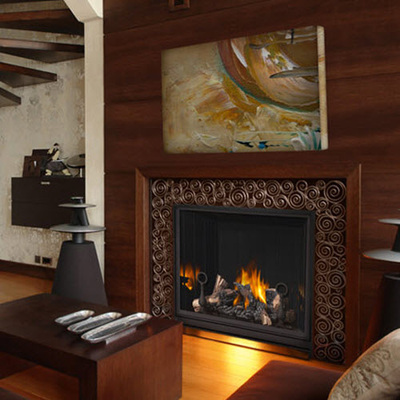 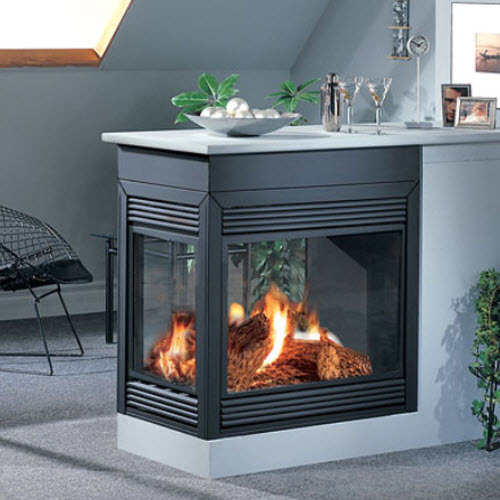 Continental Fireplaces has an amazing range of gas fireplaces, gas inserts, gas stoves, wood burning stoves, wood burning inserts, and other accessories to choose from! 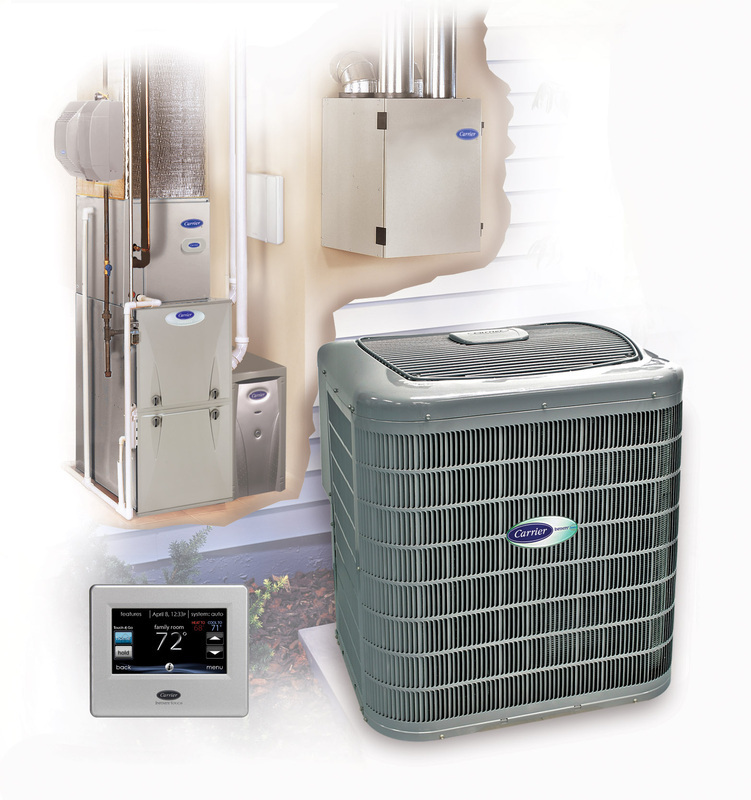 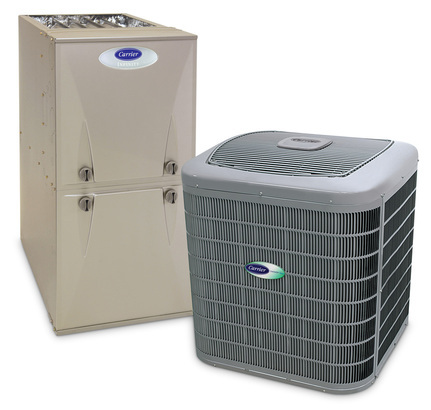 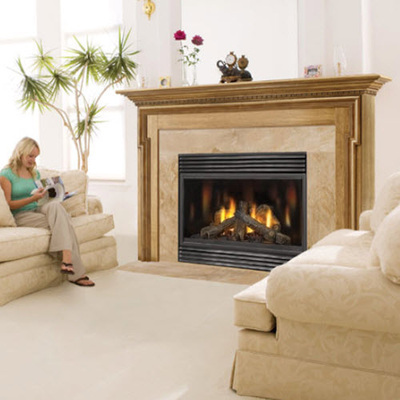 They have been the builder's choice for over 25 years and continue to deliver exceptional products at the right price. All Continental products are hand crafted with care and precision to bring you a product that is guaranteed to give you the look and the lasting comfort you deserve! 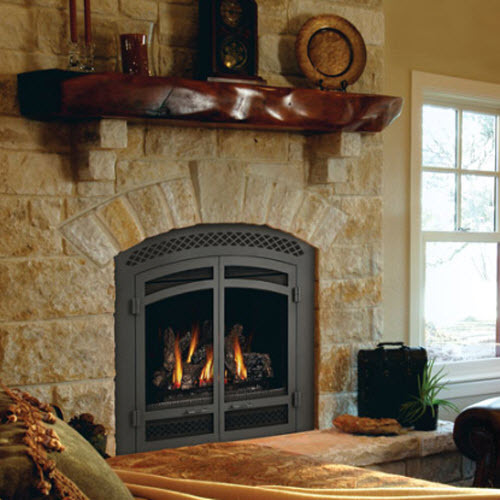 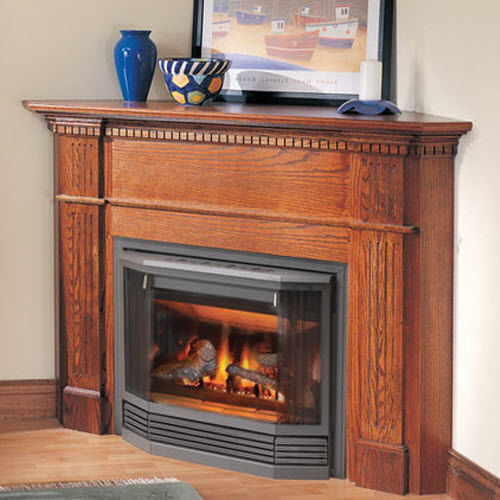 Call Hometown now and find out the best way to get the right fireplace for you!